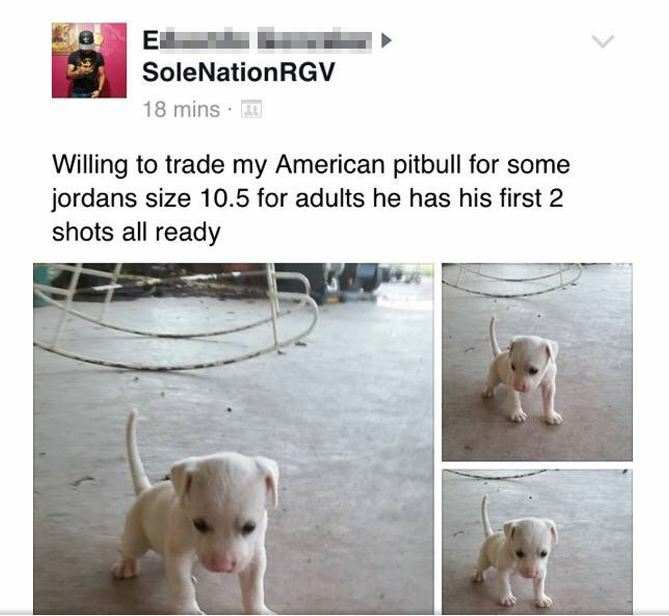 In this guy's defense, the breed and condition of the adorable puppy could make the doggy more expensive the shoes he’s trying to cop. The sneakerhead craze is just that—crazy as hell. 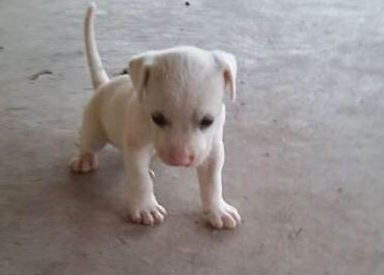 Guys will do anything to get a one-up on the latest sneaker trends, including selling their brand new, adorable pit bull terrier.